This parcel consists of 38.219 acres. 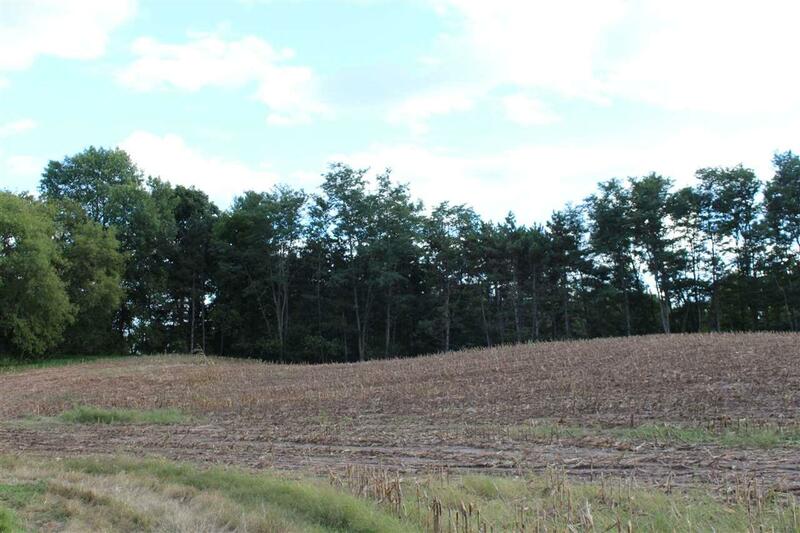 Sellers are selling approximately 20 acres at $6,000/acre. 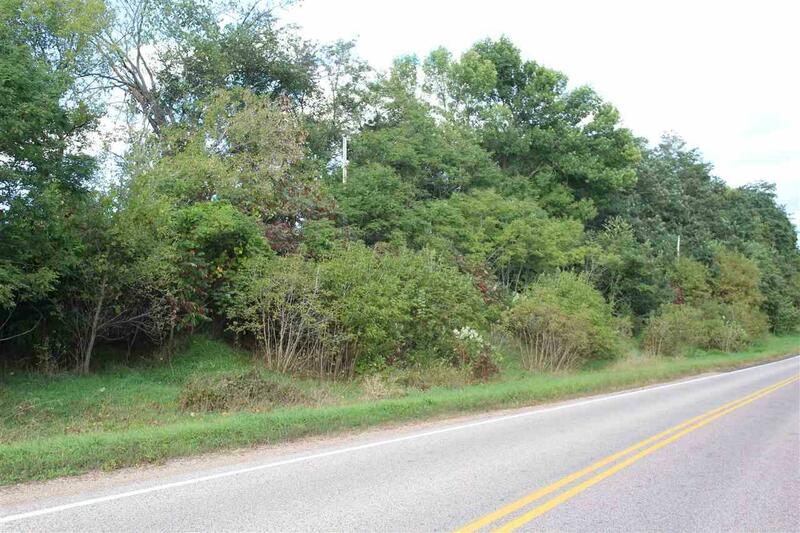 Land will be surveyed upon an accepted offer and purchase price calculated at $6,000/acre. 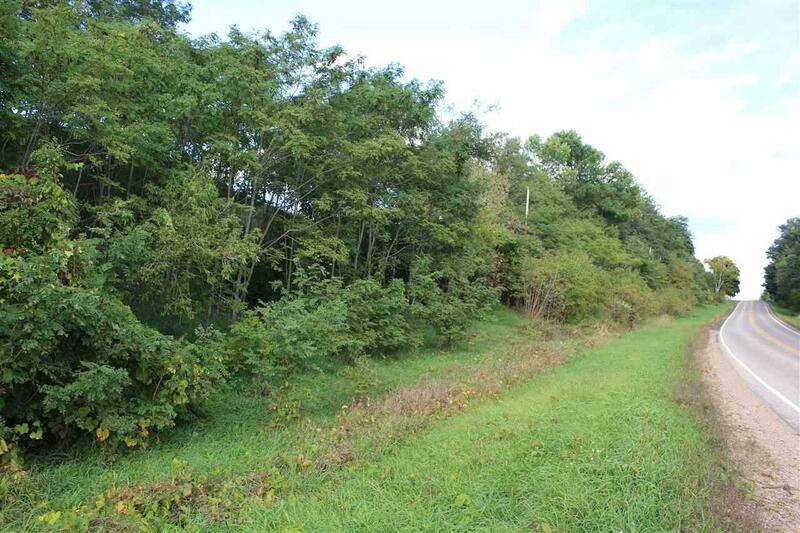 Land is wooded on est 700' road frontage. Behind the trees gives way to rolling hills, wooded areas and pond. Open fields are currently farmed. Sellers are selling property to include the pond/woods area and are keeping remaining parcel for farming. Breathtaking view and beautiful location to build that country dream home. Electric at neighboring properties. 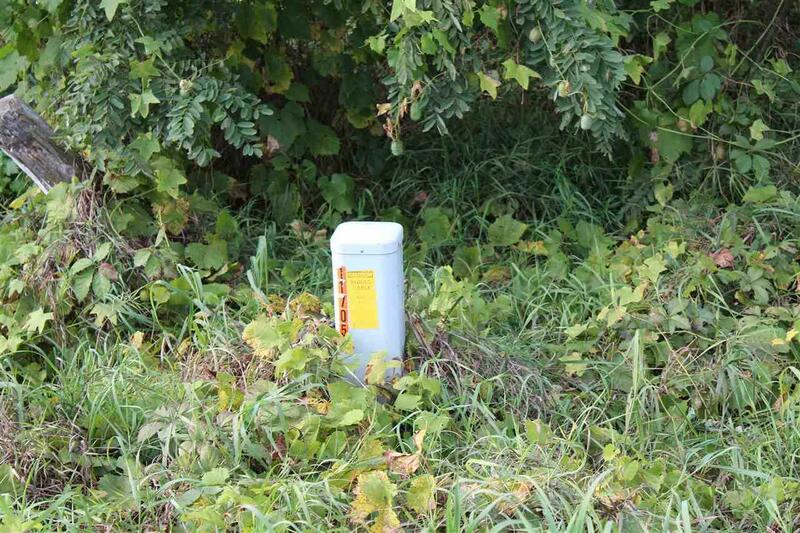 Zoned agricultural-buildable.